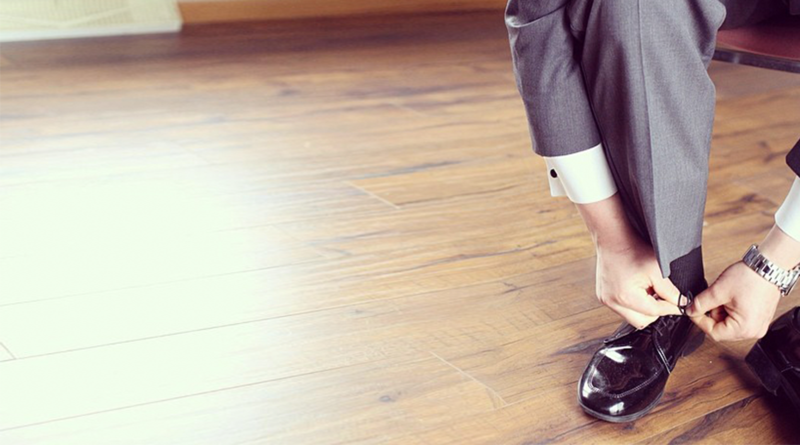 Can an expungement help you in your job hunt? Did you know a partial or a full expungements could really improve the chances of landing a job for people with a criminal record? If you have a criminal record, or even if you have been to court due to some mistake of your past, this can come back to haunt you when you're looking for a job. Many employers check OSCN.net for an applicant’s criminal court history. OSCN is a government web portal, free to use for anyone with internet, that provides a comprehensive and searchable index of Oklahoma court records. Another common method used by employers to check potential employee's criminal backgrounds is through their OSBI Criminal History Record: any time anyone is arrested and fingerprinted, this information is saved on their OSBI Criminal History Record. While a partial expungement offers a fantastic benefit of reducing your criminal record, a full expungement gives you the best shot at ensuring your records can not retrieved or seen by potential employers, along with other benefits. As previously discussed in an article about partial expungements, the partial expungement will seal criminal background information from potential employers, but it does not allow a person to deny the incident occurred and there will still be a record of the arrest and court disposition with OSBI. Conversely, full expungements allow you to move forward as if the incident never even happened. Not only does a full expungement seal your criminal history from OSCN and OSBI, it allows you to legally and honestly deny the incident ever occurred. Title 22, Section 19 of the Oklahoma Statutes states once a Full Expungement Order is finalized and filed “the subject official actions shall be deemed to never have occurred, and the person in interest and all criminal justice agencies may properly reply, upon any inquiry in the matter, that no such action ever occurred and that no such record exists with respect to such person.” Does this permit you to DENY a past criminal mistake? ABSOLUTELY! You have no legal or ethical duty to disclose a criminal record that has been fully expunged. Employers...shall not, in any application or interview or otherwise, require an applicant to disclose any information contained in sealed records. An applicant need not, in answer to any question concerning arrest and criminal records provide information that has been sealed, including any reference to or information concerning such sealed information and may state that no such action has ever occurred. Such an application may not be denied solely because of the refusal of the applicant to disclose arrest and criminal records information that has been sealed. This means that, according to the law, you can legally say that a past criminal incident that has received a full expungement never occurred, both in an application for employment and during the interview process. We cannot stress how important and life-changing this can be: you have absolutely no moral, ethical, legal or civic duty to disclose an incident from the past after it has been fully expunged. 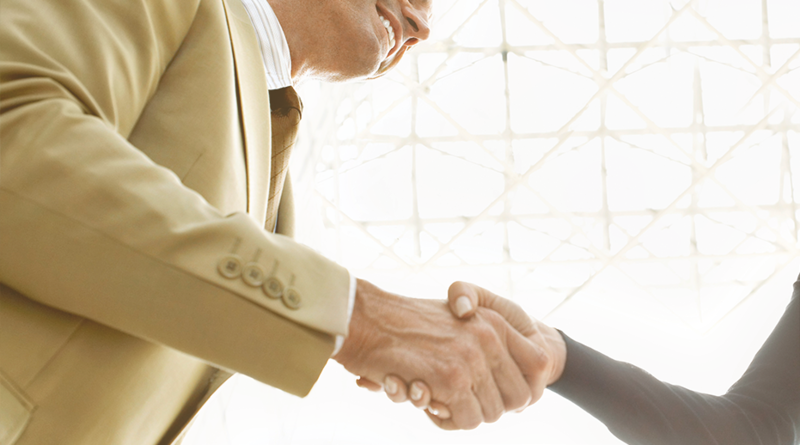 What's more, a potential employer cannot use a fully expunged record to deny you a job. Expungements truly give people second chances and the ability to move beyond their past mistakes. What rights will a pardon restore in Oklahoma? 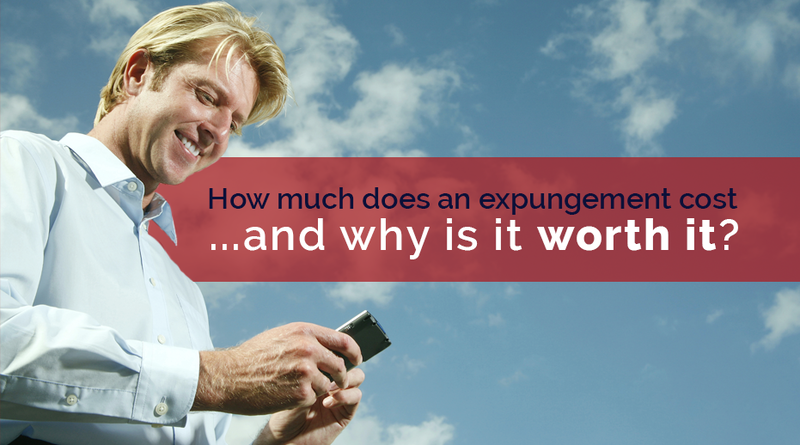 How Much Does an Expungement Cost... and Why is it Worth It? 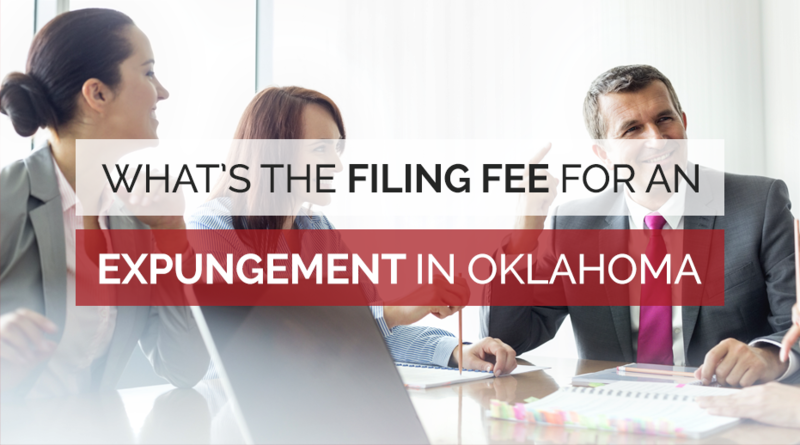 What's the filing fee for an expungement in Oklahoma?